Insulation in walls that a Portland Home Energy Assessor usually cannot see. 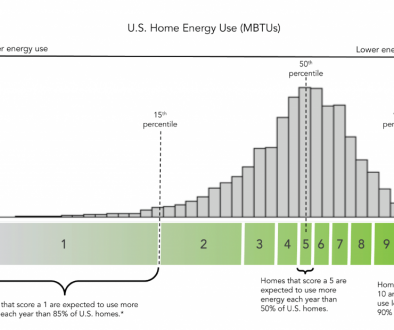 You just had a Portland Home Energy Score done (Hopefully by A Quality Measurement) on your home and you’re wondering how the assessor knew the R-value for the insulation hidden in the walls. The answer is that the assessor does not know; rather, he/she estimates the value based on the best available evidence. 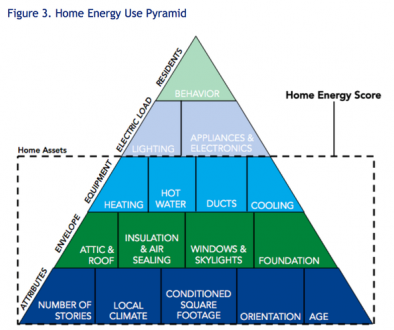 Remember that Portland’s Home Energy Score is a low-cost “energy assessment” and not a more detailed “energy audit”. 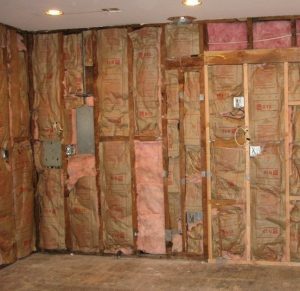 An assessor usually relies on information from various sources to evaluate a home’s insulation. Such information is typically provided by the homeowner, through labels on the electrical panel, by examination of exposed areas, or by probing around outlets to evaluate the amount and condition of the insulation. Absent such information, the assessor can check the building code requirements when the home was built. In most cases, it is necessary to adjust the insulation R-value downward due to age and condition. Here is a handy table provided to all approved Portland Home Energy Score assessors that shows code minimums for insulation over time within in the City of Portland. Table shows Home Energy Assessor how insulation codes have changed over time in the City of Portland. It is interesting to see how insulation codes have increased through time. It is surprising that vaulted ceilings did not require insulation until 1983. 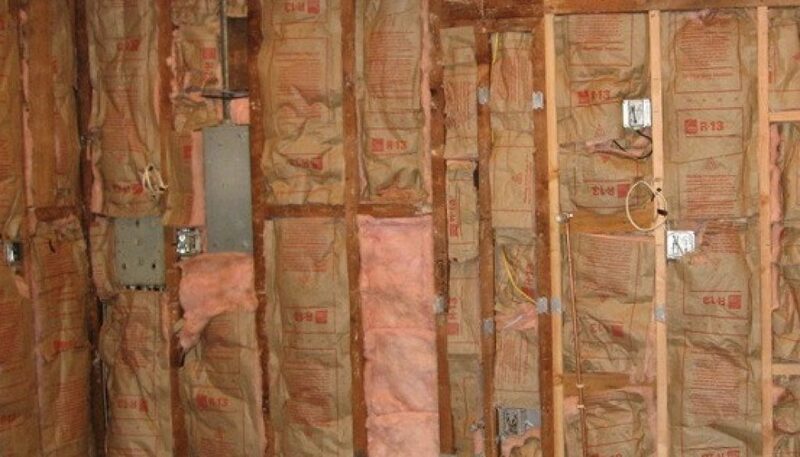 Also, it is surprising that insulation codes have not changed in the last 25 years. If you find this information interesting or useful, please subscribe to this blog and like A Quality Measurement on Facebook. Also, please support us by making Portland real estate appraisal related comments on our blogs and YouTube videos. 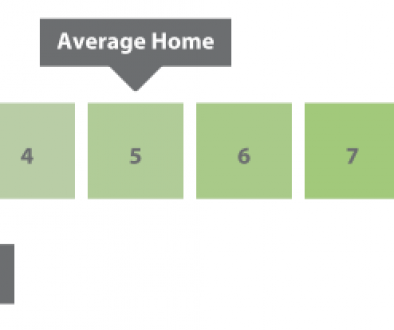 If you need Portland Home Energy Score, floor plan, or home measurement, please click here to be redirected to our scheduling system or Contact Us with questions. We will do everything possible to assist you. Thank you very much for the insiteful content.